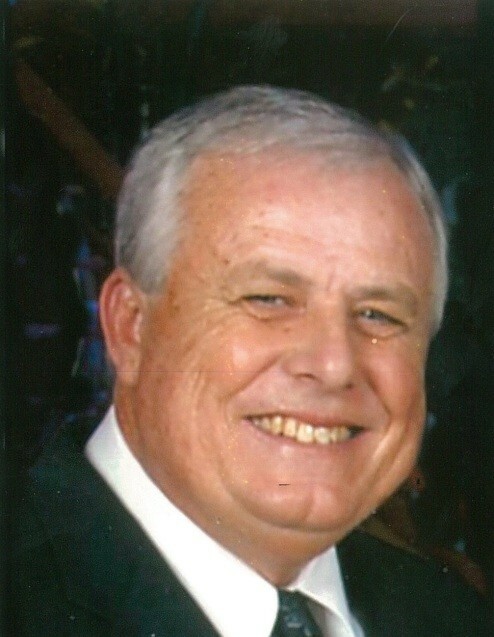 Daniel A. Groves, 63, of Lake City, passed away Wednesday morning, January 30, 2019, at his residence. He was a Registered Land Surveyor, Mapper & Cartographer, who loved to golf, fish, was a drummer, notorious story teller and a big music & movie buff. He had made his home in Lake City since 2012, moving here from the Orlando area but spent his youth in the Melbourne area. He was a hard worker who worked at the Florida Department of Transportation in District 2. He is survived by his loving wife of 36 years, Janet “Jan” Groves of Lake City. A celebration of life service for Dan will be conducted on Wednesday, February 6, 2019 at 4:00 P.M. in the Gateway-Forest Lawn Memorial Chapel. In lieu of flowers, the family asks that donations be made to the American Cancer Society Division of Lake City or the Community Hospice & Palliative Care of Columbia County.